Javelin.com is finally here and ready to help you! 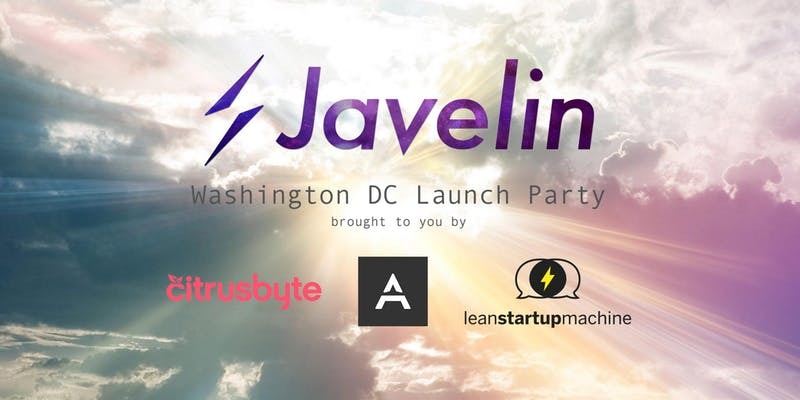 Javelin packs the startup creation process into a guided all-in-one platform based on the team's 8 years of experience helping entrepreneurs worldwide start successful tech companies. Lean Startup Machine's mission is to help anyone with a dream create a successful startup. Javelin.com enables you to make better product decisions and build valuable products. The team at Javelin.com / Lean Startup Machine have been building their software from China for the past two years. Come learn from the founders and hear lessons from their startup journey working with entrepreneurs around the world, insights into the China startup scene, and how Javelin.com can help you with your startup.